Another week, another Friday, another Friday Reads. This one is a little special, however, since it’s my first of 2017. Happy 2017, here’s to (probably inevitably) more of the same… at least in terms of reading! On that note, I’m still reading/listening to the audiobook I was listening to in my previous Friday Reads back in December 2016 – Harry Potter and the Goblet of Fire by JK Rowling. This is making many a morning train ride bearable, but it’s also a bloody long book, so progress seems quite slow going (and it feels it at times, too!). I’m about 58% of the way through and I’ve just experienced the hilarity that is The Yule Ball chapter. (Ron and Hermione’s argument is my favourite thing ever, ngl.) 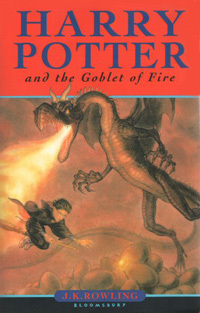 So onwards and upwards into the trials and tribulations of The Triwizard Tournament and I’m actually really looking forward to the second half of the book because, although I watch the film quite a lot, I don’t very often re-read Goblet of Fire, for obvious length-based reasons. 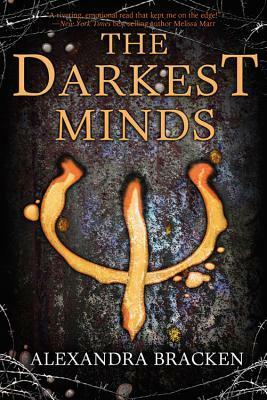 I’m also reading The Darkest Minds by Alexandra Bracken. I requested and was sent this to review for Cuckoo Review, a writing programme/website I’m part of (in my own small way), and my review is due on Monday so I really, really need to get cracking with finishing this book. I’m… enjoying it reasonably so far, I think. Actually, a lot of the reasons I’m not wholly invested in the story aren’t really the book’s fault so I’m not sure where I will stand on it in my review, to be honest – is it the book’s fault that I am kind of over the whole heroine-of-book’s POV in a dystopian world narrative? I’m not sure. And it’s going to make completing my review a little tricky but, hey, that’s sort of a challenge in and of itself. And it’s good to be challenged when reading/reviewing. 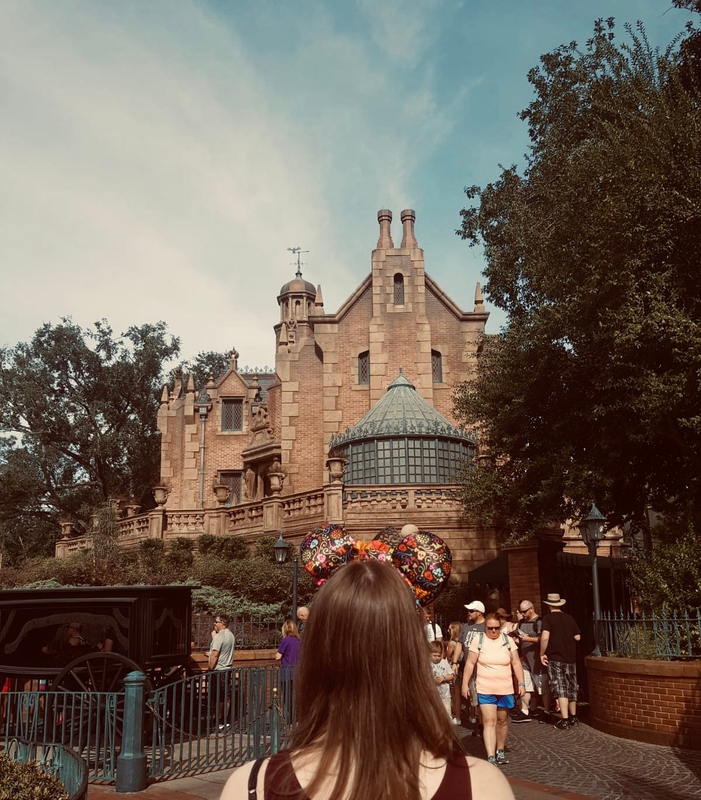 Having said both of those things… I’m also very aware that today is the darkest of days – the day that Netflix drops A Series of Unfortunate Events! I haven’t been this excited for a TV show in a while (well, since the Gilmore Girls specials) and whilst it would be nice to sit here and pretend this weekend will be dedicated entirely to reading… I’d be lying through my teeth – I fully intend to carve out a large block of time to snuggle up and not move for (hopefully) hours whilst I watch ASOUE. Likewise, me and Liz keep putting off going outside after work in order to go to the cinema and see Assassin’s Creed, but it’s now showing at a small local cinema and its proximity and cheaper price makes it an appealing offer ahead of the Odeon in town, and we should be seeing it sometime this weekend. And that sounds like a pretty damn ideal weekend to me! So, those are my likely reading plans for today and heading into the weekend ahead. Do you have any Friday Reads posts? Or perhaps just some fun plans for the weekend? 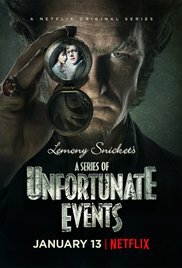 Are you excited for A Series of Unfortunate Events like I am? Or perhaps a new film release? Let me know in the comments! Yes, it’s that time again, it’s the Bout of Books readathon! Bout of Books is such a low-key, friendly, and fun readathon that I always look forward to its next round. Last time I participated was back in August during Bout of Books 17 (you can see my TBR and Daily Updates from then, if you’re interested) and even as that round finished, I couldn’t wait for the next Bout of Books. Not only is it very low-key and low-commitment as a readathon, the daily challenges aren’t too tricky or time-consuming, meaning maximum time can be devoted to reading and connecting with fellow Bout of Books-ers! I certainly hope to get more involved and chat more during this round of Bout of Books, as well as completing the daily challenges. However, first things first, let me state my intentions towards this readathon. I have constructed a very loose TBR stack to choose from, since I am mostly a mood-reader, and hopefully I have covered enough genres and formats to also always have some form of book I want to read “to hand” at any given moment during the week. So, that’s my TBR to choose from for Bout of Books 18. I’ll be updating a Daily Updates post with my progress throughout the readathon and I hope that it will well and truly kick off my reading for 2017. 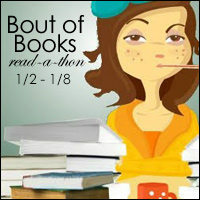 Are you participating in Bout of Books 18? Please comment below if so and let’s chat readathons! books, readathonsalexandra bracken, books, bout of books, brideshead revisited, evelyn waugh, genevieve cogman, maggie stiefvater, mara wilson, readathon, tbr, the darkest minds, the masked city, the raven king, where am i now?